Here are my two best strategies to get through those intense moments on the bike when your body is screaming to quit and your mind may not be on your side. ERG Mode on Wahoo Kickr feels much harder? How Good is Simon Yates at the 2018 Giro d’Italia! 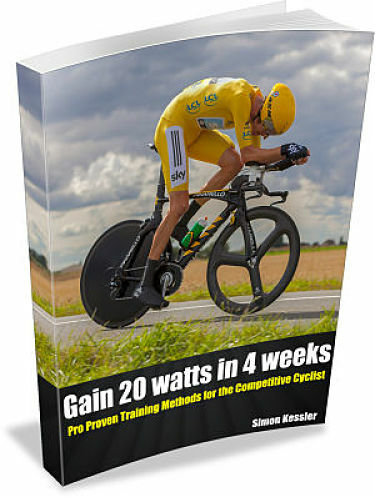 Looking at your power meter may be holding you back?